"After the concert in Prague last year in may, we followed the proposal of friends to play some acoustic instruments spontaneously on top of the hill, in Troja, into a circle of stones installations. Zithers, Tubes, Bells, Rattle and Shells, Flutes..the sessions were inspired from the special place and the spring's vibes in the wind. 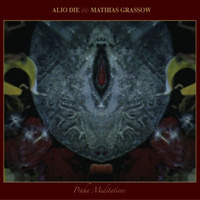 The recordings that are a blueprint of the spirit of that day, were edited in studio by Alio Die, then Mathias Grassow added his electronic drones to expand the point of view and enrich the flow and layers of the compositions. 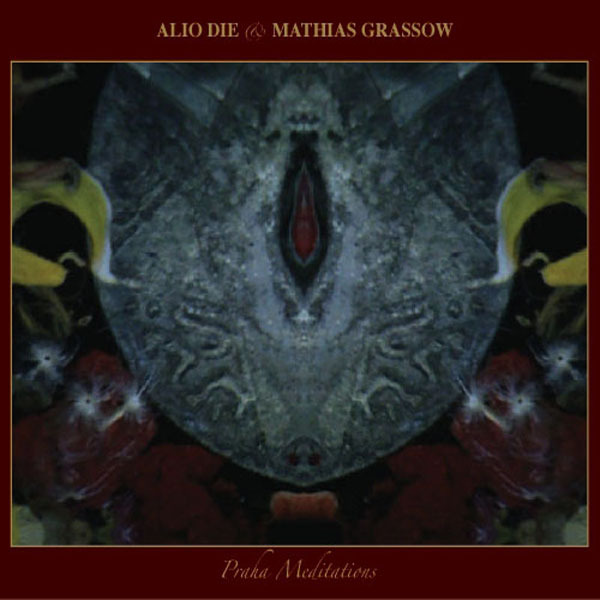 The result in eight tracks, show how mostly static and repetitive balanced sounds can interact with our perception during the listening time, bringing us into an active and intimate quiet mood, softly absorbing us into some dream-like and time-opening experiences."